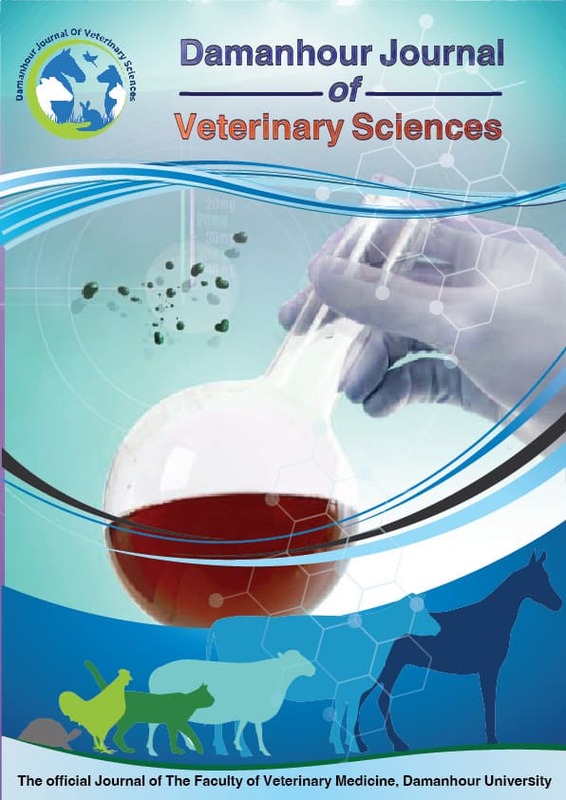 Abo-Ghanema, I.I., Nasr, S.M., Abdalrahman, El-Far, A.H..
Vitellogenin is a large serum phospholipoglycoprotein normally produced in the liver of female oviparous vertebrates in response to circulating endogenous estrogen and is taken up by the ovary as a precursor of egg yolk proteins. Vitellogenin is normally undetectable in the plasma of males as they lack circulating estrogen, although the vitellogenin gene in these animals can be induced by estrogen exposure. The present study was carried out on fifty male Nile tilapia (Oreochromis niloticus) fish divided into equal five groups(n=10), control group (Group1) and four treated groups,Group2 exposed to 10mg phenol/L,Group3 exposed to 5ppm potassium permanganate/L, Group4 and Group5 exposed to mixture of potassium permanganate 2.5ppm,5ppm and phenol 10mg/L respectively for four weeks. Tissues and blood samples were taken at the end of experiment and the results showed that plasma testosterone level was decreased in the Group2 treated with phenol while an increase in both plasma vitellogenin and vitellogenin gene expression. In the Groups treated only by potassium permanganate Group3 and Group 4, 5 which treated with mixture of phenol and potassium permanganate The results of the present study reinforce the efficiency of potassium permanganate as an oxidative agent in the amelioration of the toxic effects of phenol pollution in aquaculture. Key words: Gene expression, Phenol pollution, potassium permanganate, Tilapia fish, Vitellogenin.